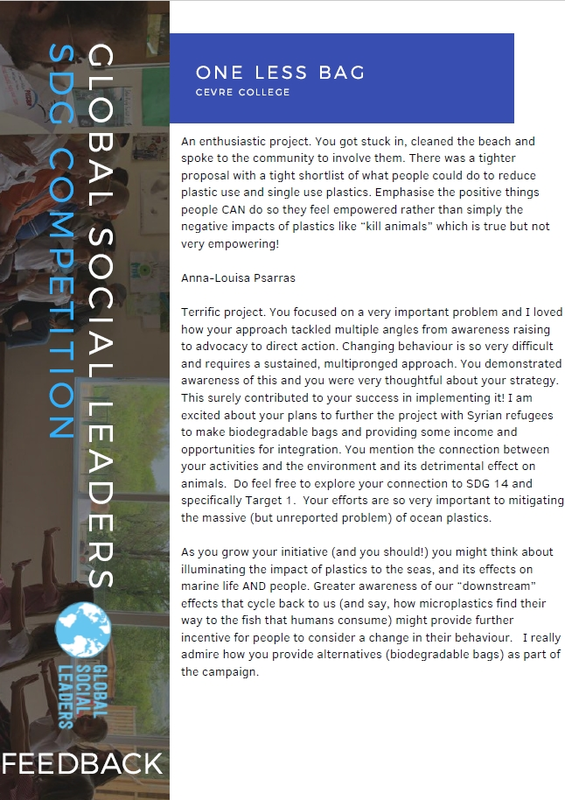 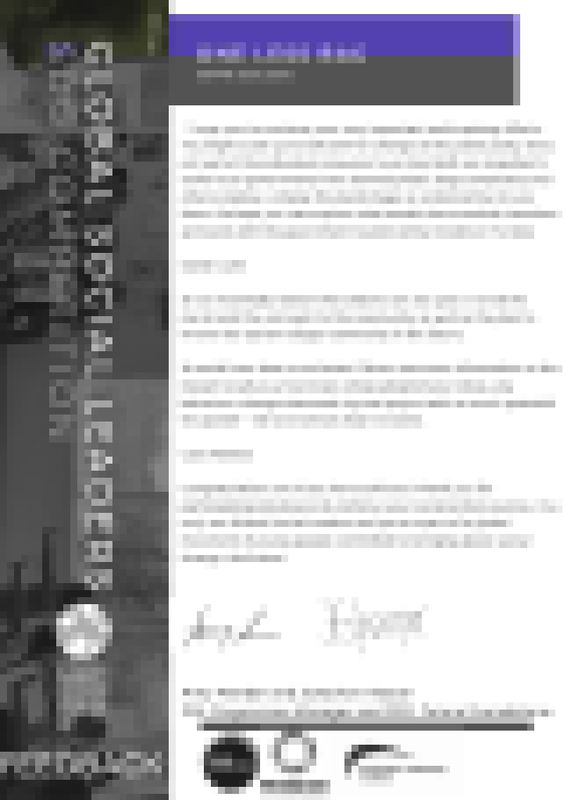 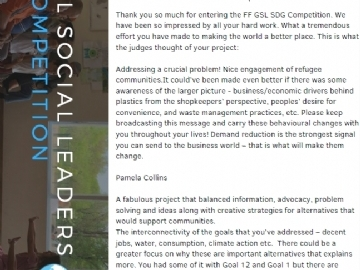 Advised by our English teachers, our 5th graders have become one of the top 5 finalists with their projects entitled ‘One Bag Less’ in Global Social Leaders competition, which is based on United Nations development and sustainability goals. 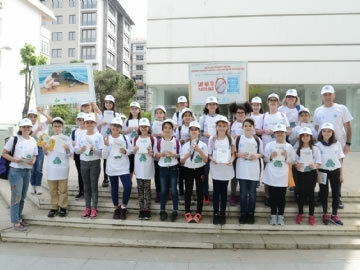 We congratulate our students on their worldwide success. 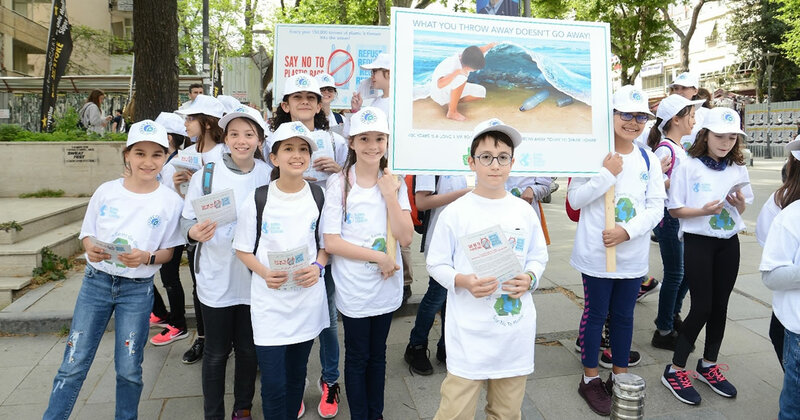 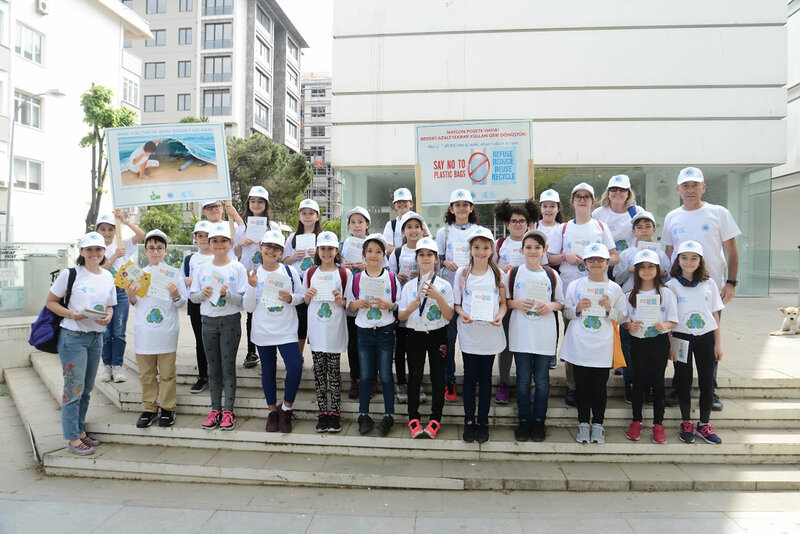 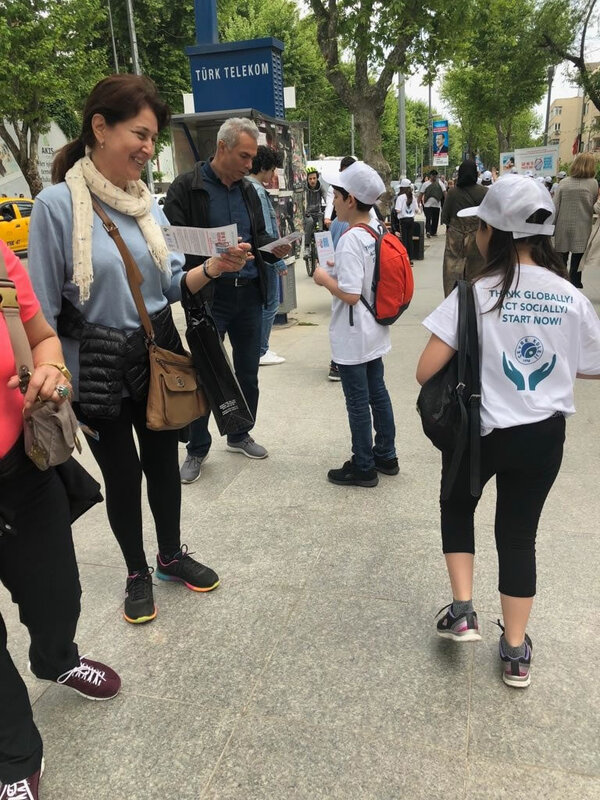 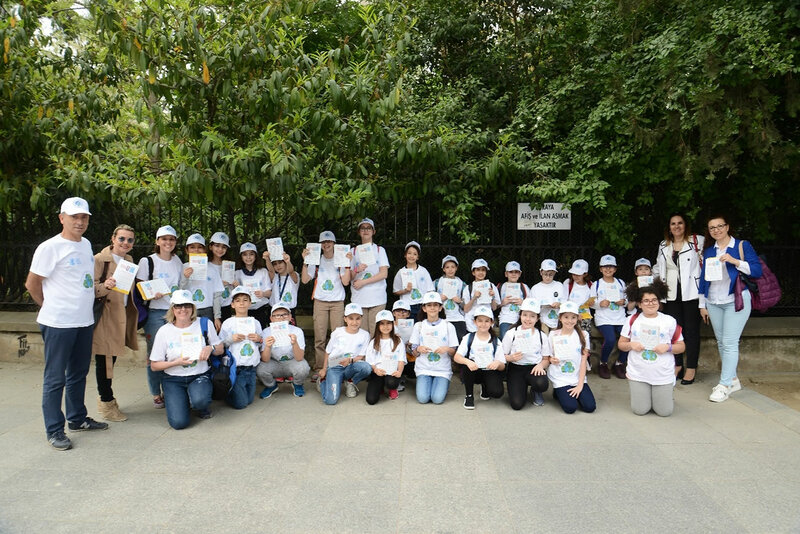 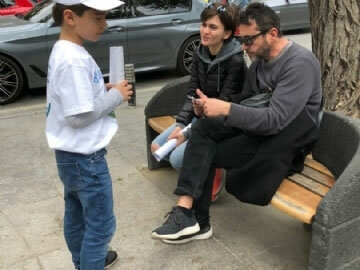 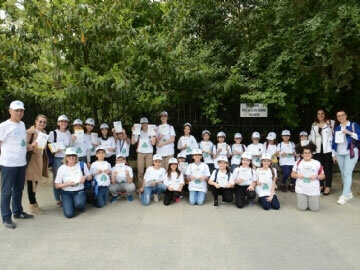 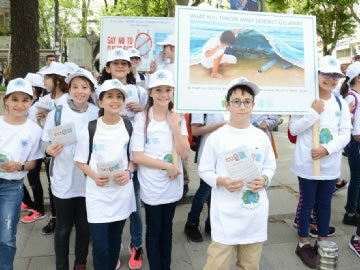 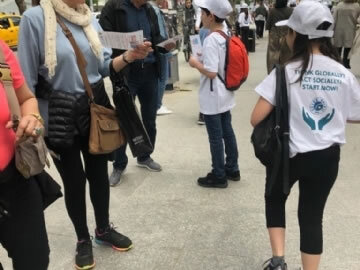 A group of 5th graders, guided by their English teachers, developed a project based on the United Nations Development Sustainable Goals and supported by Global Social Leaders (GSL), Future Foundations UK and Çevre College. 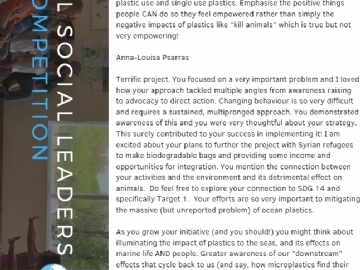 Their aim is to promote “Responsible Consumption and Production”, raise awareness on the way plastic bags negatively affect our environment and our lives, and provide possible solutions. 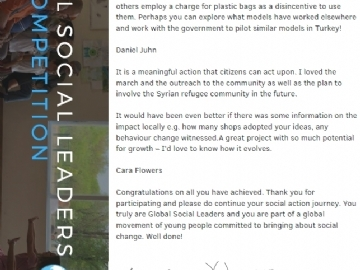 “One Bag Less!” project focuses not on changing the old, but building the new.